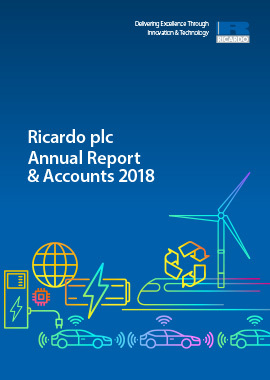 (1) Excluding specific adjusting items, which comprise amortisation of acquired intangible assets and acquisition costs amounting to £1.1m (2013: £2.0m). 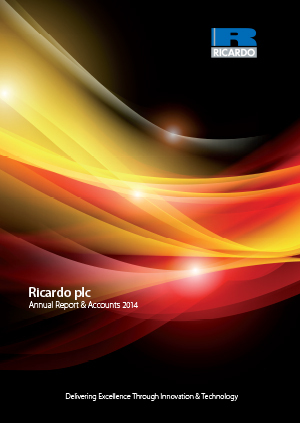 (2) Excluding Ricardo-AEA (£1.3m) for the period up to 8 November 2013. 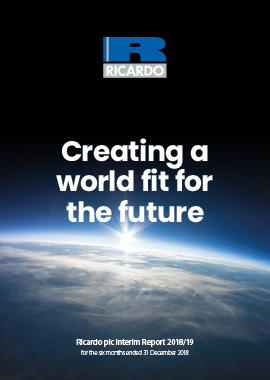 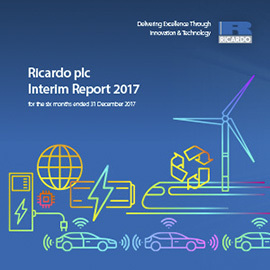 Ricardo-AEA was acquired in the prior year on 8 November 2012.